We manufacture quality aluminium frames for your all need. T series aluminium frames can fulfil customers’ needs and are welded for great mesh adhesion. All corners are completely sealed to prevent ink from leaking. One side is specially prepared to make fabric adhesion fast and easy. 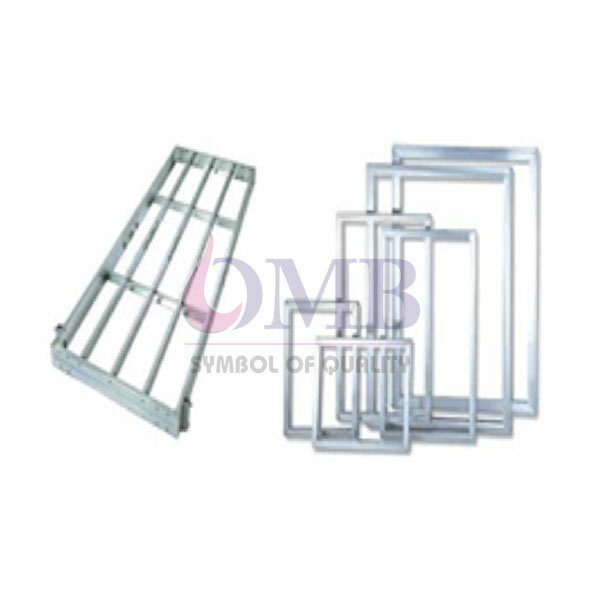 Optional corner reinforcement is available for any frame size. Larger aluminium extrusions help eliminate frame distortion. Surfaces are anodized for maximum strength and durability.